Things are on the up for Sophie Morgan. She fended off vampires on a holiday to Antwerp, escaped them on her return home and stabbed her vampire sympathising neighbour. Now we find her slowly rebuilding her life in her hometown of Bethel. Running the family property business may not be lucrative but she’s happy. Since returning to Wales, she has only had to kill one vampire and thanks to the linoleum on her kitchen floor, even that was an easy clean up. Death in the Family is the long awaited sequel to Relative Strangers, with some familiar faces as well as some new ones. Charles Ferrers, Sophie’s former adversary, is compelled to follow her to South Wales. They have a connection, he can feel it, but what? Will a call to his duties as an enforcer for the ancient Byzantine family get in the way and what does an ancient manuscript have to do with our heroine anyway? Will Sophie and Mickey finally consummate their relationship and where will it lead them? Or will another new man in her life be more significant than she thinks? 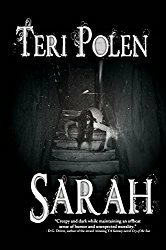 While the first book in this series, which I reviewed here, had several humorous moments as the reader got to know Sophie, this one takes a more serious turn. That’s not to say Death in the Family is without humor, just that Sophie learns some difficult truths this time around. I have to say again how likable Sophie is and how I love being in her head, knowing what she’s thinking, because it can be a pretty entertaining place at times. Her heart is certainly in the right place, but sometimes she’s her own worst enemy and things don’t turn out exactly as she’d hoped. I also enjoyed learning more about her mother, Julie, in this sequel and the interactions between her and Sophie. This time around, an ancient manuscript is discovered and the vampires scramble to retrieve it, as they don’t want it made public. The content of this manuscript could reveal something very important about one of these characters, but I’m not mentioning any spoilers. The author has created a believable cast of characters and a plot line that grabbed me right away and as with the first book, this one contains action, deaths, surprises, and the possibility of a new man in Sophie’s life. 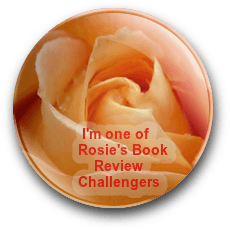 Sophie’s adventures aren’t over yet – this story answered some questions, but left me with others, so I’m hoping the author doesn’t wait too long before releasing the next book! I received a digital copy from the author in exchange for an honest review. 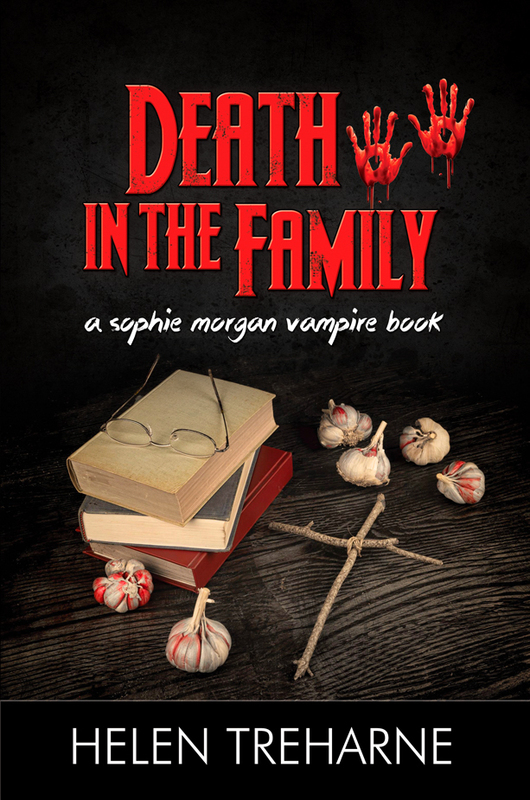 Death in the Family is the second Sophie Morgan vampire book and will be available from Amazon on February 14th. To celebrate the release of the book, the author is making the first book in the series, Relative Strangers, free on Amazon February 14th and February 28th. Buy Relative Strangers here Amazon. A huge thanks to Teri for this wonderful revie of Death in the Family, which has its official release tomorrow. I’m so glad you enjoyed it.